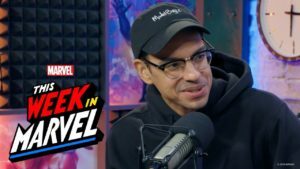 In honor of Thanksgiving, This Week in Marvel hosts Ryan Penagos, a.k.a. 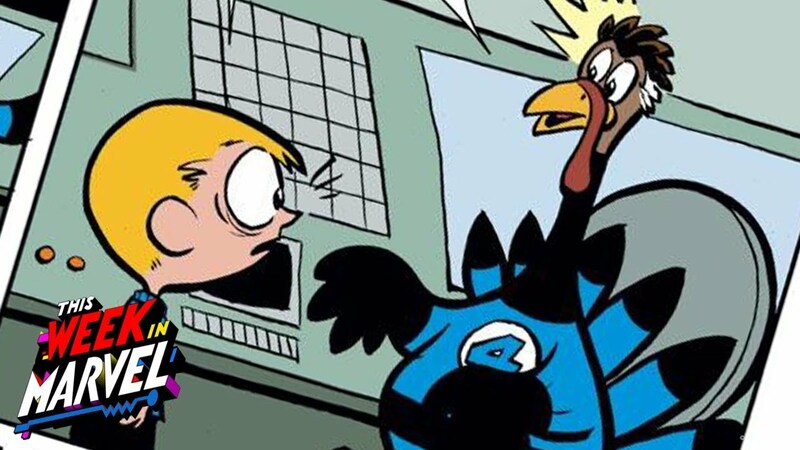 Agent M, and Jamie Frevele discuss two of their favorite Thanksgiving-themed comic books: FRANKLIN RICHARDS: HAPPY FRANKSGIVING! (2006) #1 and POWER PACK (1984) #19. 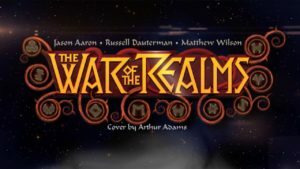 For more Thanksgiving-themed books, head to marvel.com/thanksgivingcomics for a full reading list!